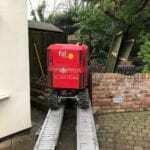 Recently we where in Hale, Cheshire stump grinding. Some stump grinding can be a DIY project but it’s best to contact a specialist. Trees can often grow big enough roots to affect a home. Ultimately the tree will have to be removed along with its roots. 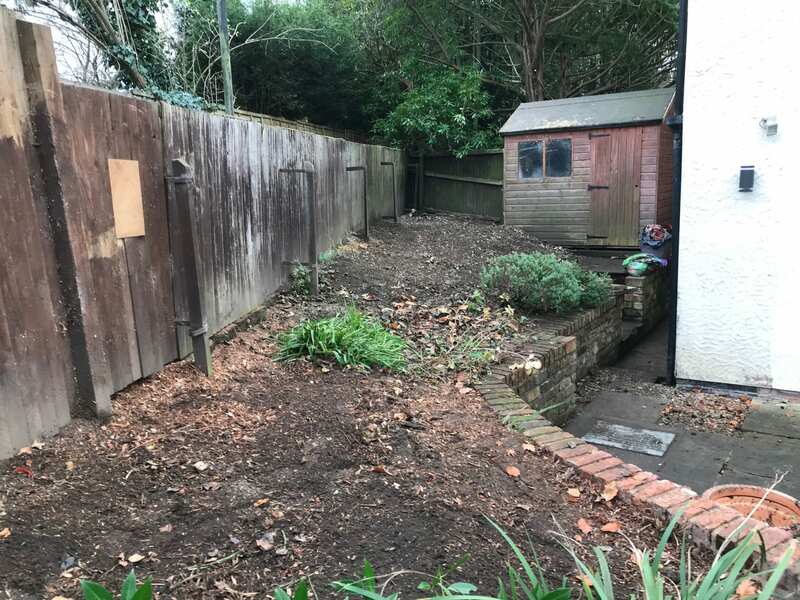 A professional stump grinder will assess to see it is safe to remove the stump and roots, because there can be underground services i.e electricity, water and gas lines running through the area, which could cause serious sometimes fatal problems if damaged by inexperienced people. For those in Hale, stump grinding can solve a lot of headaches. Stump grinding is done using a machine. This machine is put next to the tree stump, and it will grind it down to a depth of 2ft. Once the stump is ground into a mulch material. Stump removal is an essential part of any tree removal, especially when dealing with wide reaching roots, or when you want to use the space occupied by the stump. Stump grinding in Hale can be handled professionally with spectacular results. If your stump is in a hard to reach place, make sure to contact Wainwright Stump Removal we have a wide range of equipment, which can be maneuvered uphill or in tight areas. If you have a stump grinding project, contact Wainwright Stump Removal today. 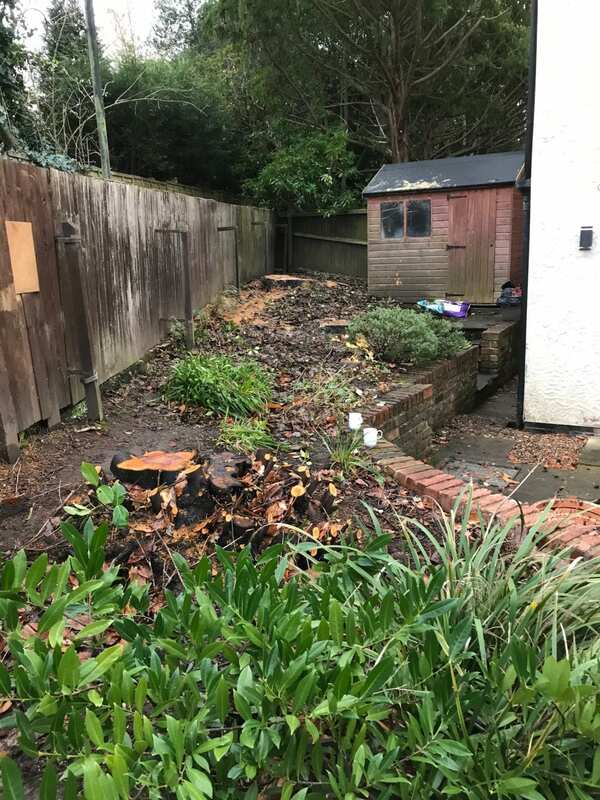 We have been in business for over 25 years, providing stump removal, site clearance, log and briquette delivery, tree work and planting services. We can offer you a price and the full process.